Official Viwawa Blog: Wahjong with Chips! 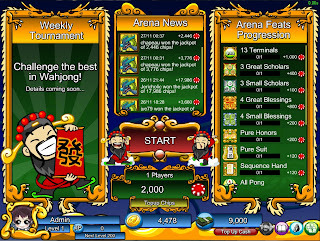 We now have chips in Wahjong in Arena Mode! Test your skills against real players online with stakes that matter! Complete Arena Feats for great chips rewards! Who can be the richest in Wahjong? Feeling lucky with your chips? 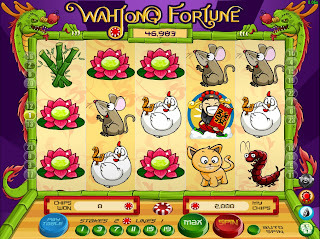 You can always try your luck in Wahjong Fortune! Instant fortune to be made. Take a spin now! 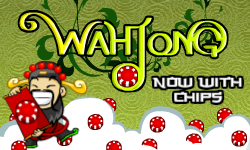 Complete Daily Quests by playing Wahjong to get Chips Rewards. Prove that you're the best in Wahjong in the Wahjong Arena!